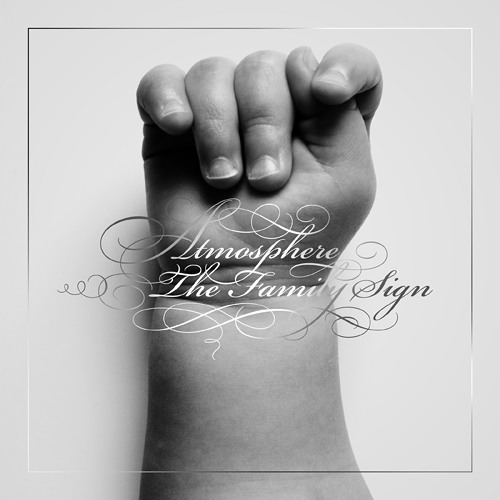 Buy "The Family Sign" at Fifth Element: http://bit.ly/f865u8 Buy "The Family Sign" on iTunes: http://bit.ly/TDuxnj Watch the music video: http://bit.ly/AtmosJFS The first track off of Atmosphere's upcoming album "The Family Sign" out now! Atmosphere is a living legend! can't wait to see em again this summer, one of my biggest influences. You dont really want me to go! i really enjoy this track. No you dont; thats just for show!